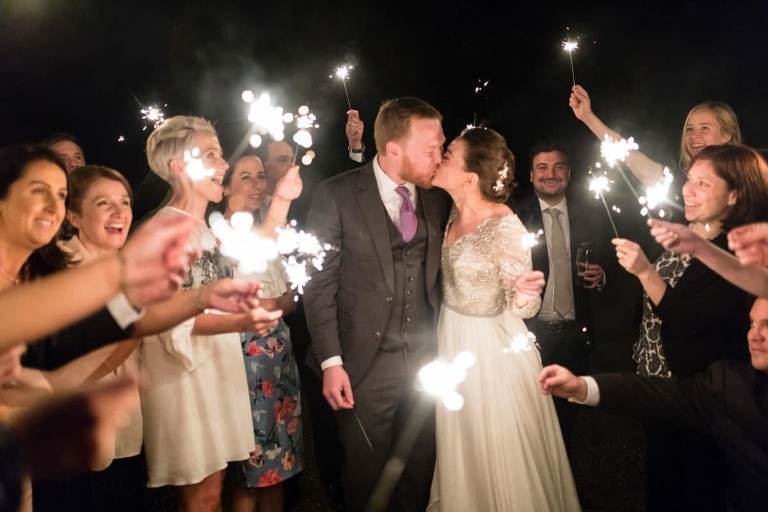 Dromquinna Manor Wedding, Irish Wedding Photographer – Kat & Stefan Something beautiful begins They met, almost colliding in an East Village dive that was far too crowded for a first date. So Kat suggested an ever-so-fancy cocktail bar nearby. And so the night proceeded with more immaculately crafted cocktails than either of them expected….